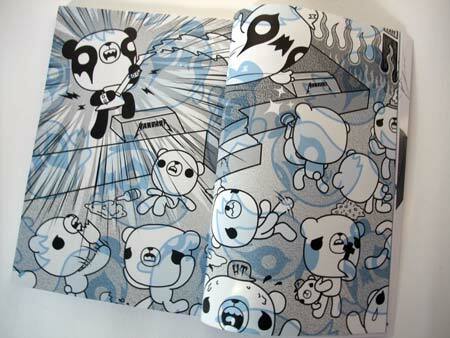 May « 2009 « Paul Shih – Toy Designer, Illustrator & Artist. p.s. 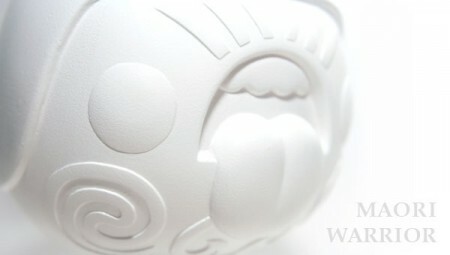 I know white toy don’t make sense to many people, especially toy collectors, usually white toys are blanks, but Maori Warrior is painted white intentionally. In the past few weeks of working & looking at maori warrior, personally think it look nice as it is unpainted, shape and details showed up pretty well, besides all features has been sculpted, so I decided to let light and shadow do their work on this one(natural lighting condition will do). 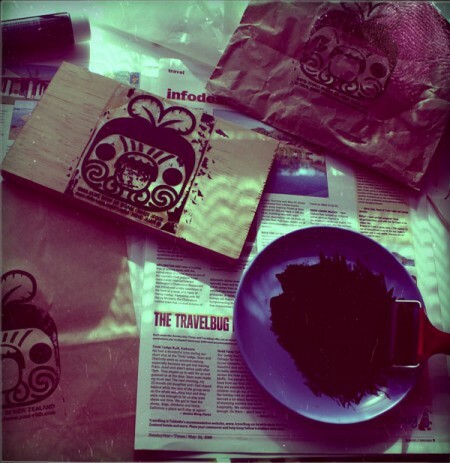 check back soon for Maori Warrior release info…. p.s. 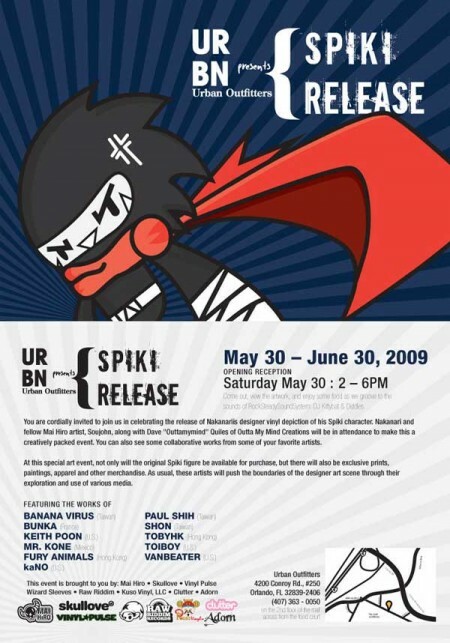 little reminder on nakanari’s spiki show, may 30th, 2-6pm at the Urban Outfitters in the Millennia Mall in Orlando, Florida. Maori Warrior : First Look! Posted in PRODUCT, TOY | Comments Off on Maori Warrior : First Look! weeee! 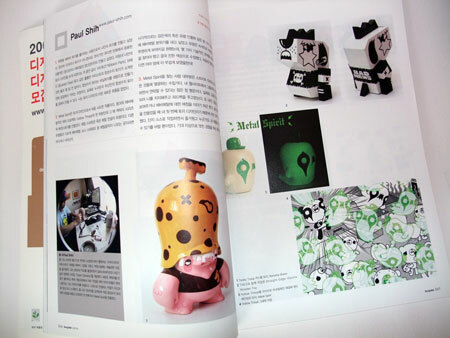 just received DESIGN NET magazine today, a korean magazine i did some interview with few weeks ago, they are damn fast! 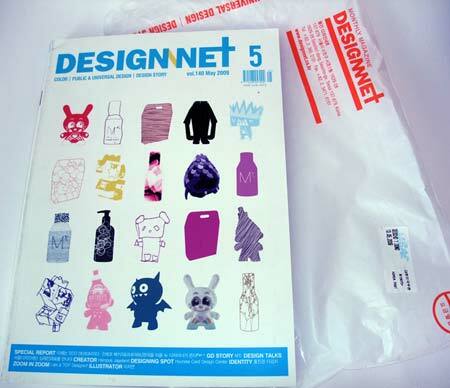 #140 is a special issue on toy designs, featuring artists like Sket One, David Horvath, Shin Takana, Easy Hey….etc, and i’m lucky enough to be part of this! 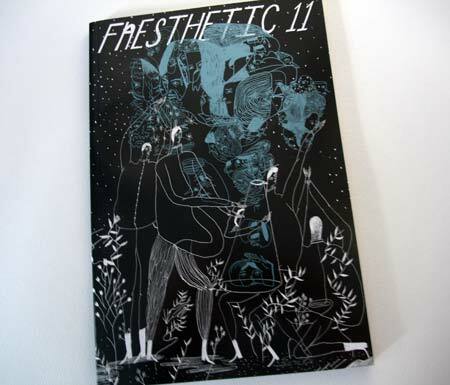 Faesthetic is also new to me, its a pretty cool magazine without many texts, which is perfect for me, i hate readings haha… full on drawings and doodles!! i did some exclusive artworks for it, also unveils where Metal Spirit came from…. both magazine are out now! go grab them! big thanks to Dustin & Jihye!